Our FallZone Poured-in-Place safety surface system is a 2 layer system that consists of a 100% recycled SBR safety base course & a colored 3/4” TPV or EPDM wear layer course, mixed with a low odor polyurethane binder to achieve one of the most safest, durable systems on the market with little to no maintenance. 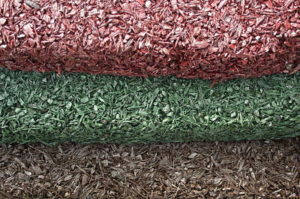 Our FallZone Bonded Rubber playground surfacing system is a single density pour of 100% recycled colored shredded mulch blend. Combined with a low odor polyurethane binder achieving a unique, natural looking appearance for your outdoor activity or playground area. Also used for walking & jogging trails. 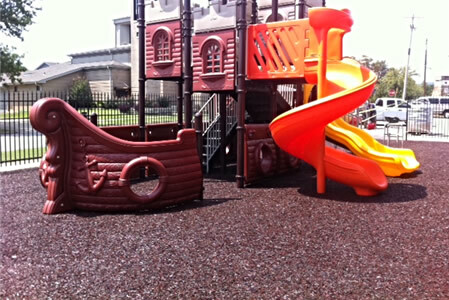 This is a great new alternative to the more traditional playground surfacing products. Our Fallzone Synthetic Grass line looks and feels just like natural grass without all the maintenance. With a safety impact system underneath children are protected from falls. This system is both safe and appealing to the eyes. FallZone Splash Pad Safety Surfacing is ideal for use in all water play applications. It provides a permeable, porous, non-slip surface that provides cushion-like comfort to walk on. 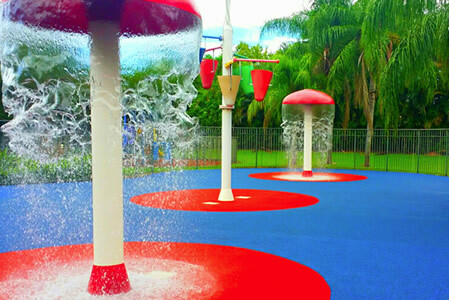 This highly functional FallZone Splash Pad Safety Surfacing combines safety, design and technology into a premier safety surface for water play. FallZone Safety Surface is your premier nationwide turn-key supplier and installer of all your eco-friendly playground flooring, sports surfacing and recreational surfacing needs. With 25 years of combined playground safety surfacing experience, our mission is to provide you with the highest quality playground safety surface products, service and installation at an affordable investment while promoting the importance of safety on playgrounds all across the world. With many popular options like our FallZone Poured-in-Place and our FallZone Bonded Rubber or even our great line of Fallzone Synthetic Grass options, we can easily customized our surfacing to meet any safety, design or aesthetic requirement. FallZone Playground Safety Surface meets and exceeds all CPSC, IPEMA, ASTM and ADA guidelines for playground surfacing. Not only is our Fallzone Poured in Place Product the perfect playground safety padding with two layers of rubber, it comes in a variety of colors to give you more design options. This playground safety product is slip resistant, seamless, easy to maintain and UV resistant. 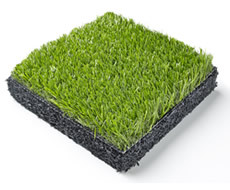 Our Fallzone Bonded Rubber Product is a single density pour of 100% recycled shredded rubber. An alternative to poured in place, it has a seamless natural look. 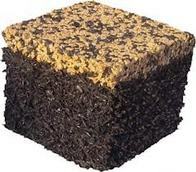 Fallzone Bonded Rubber utilizes larger pieces than poured in place and is poured in a single layer on-site. 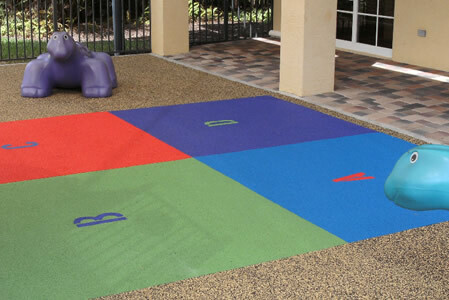 This playground safety surface is easy to maintain, more affordable than poured in place, clean and non-toxic. Both safe and visually appealing, our FallZone Synthetic Grass is a safety surface that combines a padded cushioned safety impact system underneath a layer of synthetic grass. 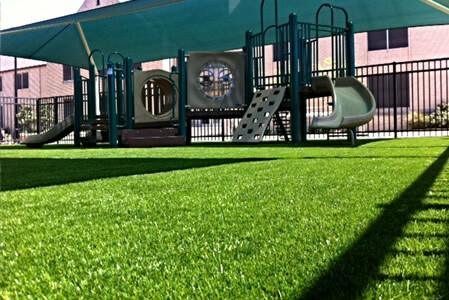 Providing consistent safety in any weather, Fallzone Synthetic Grass is great under all types of playground equipment and you get the look and feel of grass. FallZone Splash Pad Safety Surfacing combines safety, design and technology into a premier safety surface for water play. Ideal for any water play areas, our Fallzone Splash Pads are slip resistant, Soft & Safe and deflect UV rays. 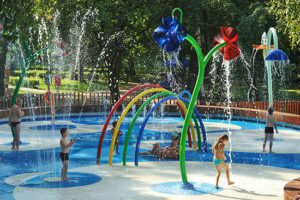 With proven Durability, the Fallzone Splash Pads can be installed outdoors and indoors and come in a variety of colors. One of our most cost effective products, the Fallzone Topcoat is used when you have a damaged or faded rubber playground safety surfacing. 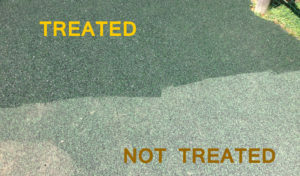 Continuous use of areas of the playground can cause some areas to become more worn out, damaged and even unsafe. Sometimes all you need is the Fallzone Topcoat. Our professional installers will be able to tell you if this is the right playground safety surfacing for your situation. Call today 1-888-808-1587 to speak with one of our certified playground surfacing specialists or fill out the form below and we will be happy to assist you with all of your playground safety surfacing, sports surfacing and recreational surfacing needs. Alabama, Alaska, Arizona, Arkansas, California, Colorado, Connecticut, Delaware, Florida, Georgia, Hawaii, Idaho, Illinois, Indiana, Iowa, Kansas, Kentucky, Louisiana, Maine, Maryland, Massachusetts,Michigan, Minnesota, Mississippi, Missouri, Montana, Nebraska, Nevada, New Hampshire, New Jersey, New Mexico, New York, North Carolina, North Dakota, Ohio, Oklahoma, Oregon, Pennsylvania, Rhode Island, South Carolina, Tennessee, Texas, Utah, Vermont, Virginia, Washington, West Virginia, Wisconsin, Wyoming.